The rate for a cottage is indicated in Polish zloties. 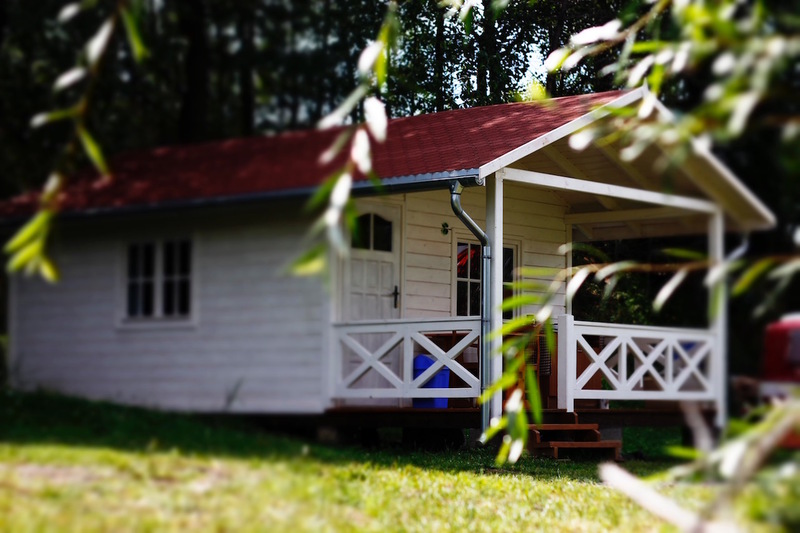 The cottages are only rented per week (Saturday-Saturday) during the main season. For the guarantee of your reservation we require a deposit of 50% of the total costs. The remaining part can be paid at the end of your stay. 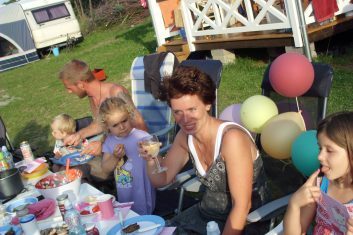 For July and August: 140.00 zloty per cottage for max. 4 people. For the months of May, June, September and October 100.00 zloty for 2 people, each additional person 20.00 zloty. The rate includes consumption of electricity and gas and cleaning costs. 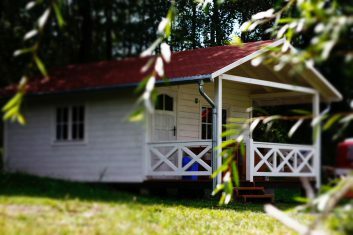 During the high season (from 1 July to 31 August), the rental period runs from Saturday to Saturday for cottages and cabins. The guestrooms can be rented per night. Bedding in the log cabins is not included in the rate. Costs are 2.50 zlotys per night per set. For the guarantee of your reservation we ask for a 50% deposit that you can deposit on our Dutch account in euros. You will receive a confirmation of your reservation and deposit after payment. In case of unexpected cancellation of your stay you will lose your down payment. 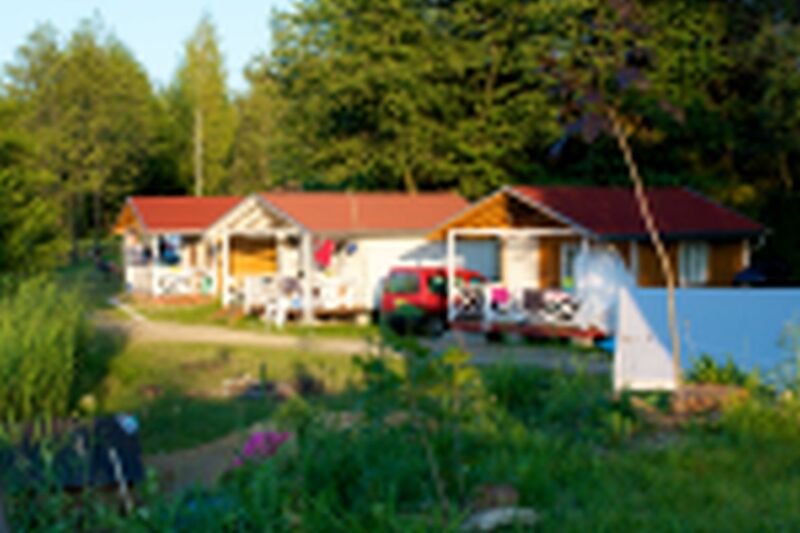 The remainder of the accommodation costs can be paid at the end of your stay in Polish zlotys or euro’s. Are you interested? 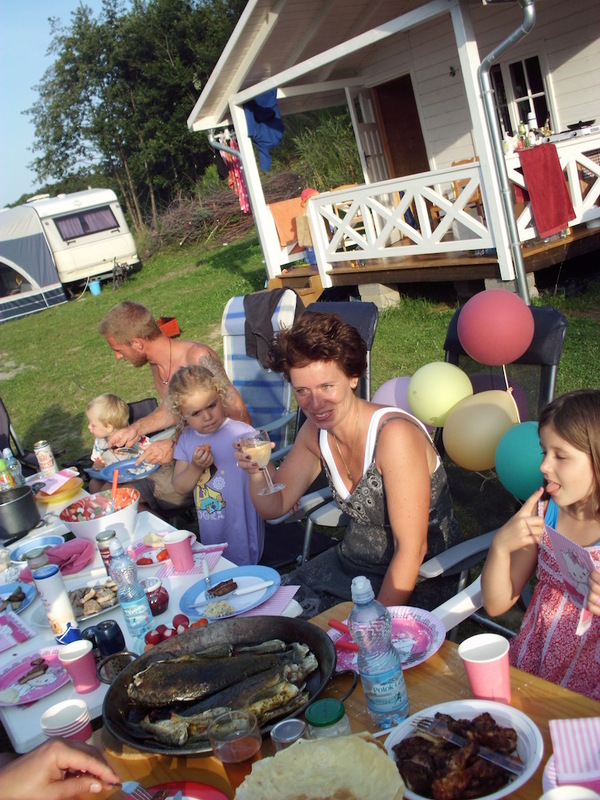 Send an email to info@campingforteca.nl and we will let you know if there is availability.